Dimensions 0.50 by 3.50 by 4.25 in. Amazon.com description: Product Description: Author Don Miguel Ruiz recently appeared on Oprah's ''SuperSoul Sunday''! This mini gift book excerpts his bestselling original book to present a condensed version of The Four Agreements: Be impeccable with your word. Don't take anything personally. Do not make assumptions. Always do your best. 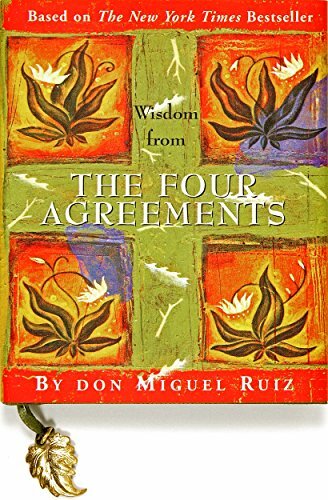 About: Author Don Miguel Ruiz recently appeared on Oprah's ''SuperSoul Sunday''!